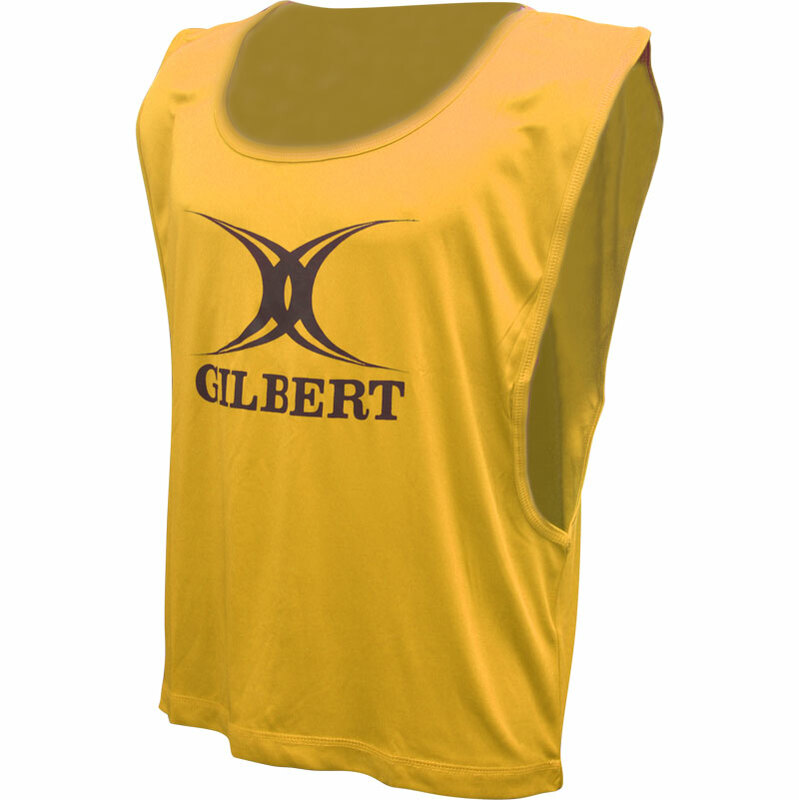 The Gilbert ® Polyester Bibs are ideal for training. 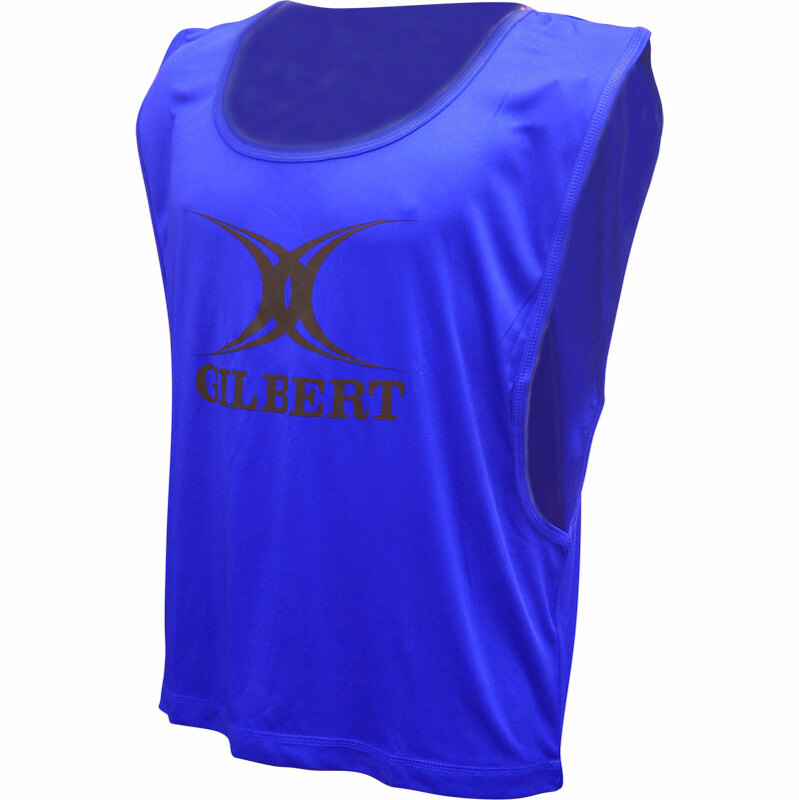 Lightweight and durable they will endure the rigours of sports activities in team play. Slipover bib with reinforced arms and neck. 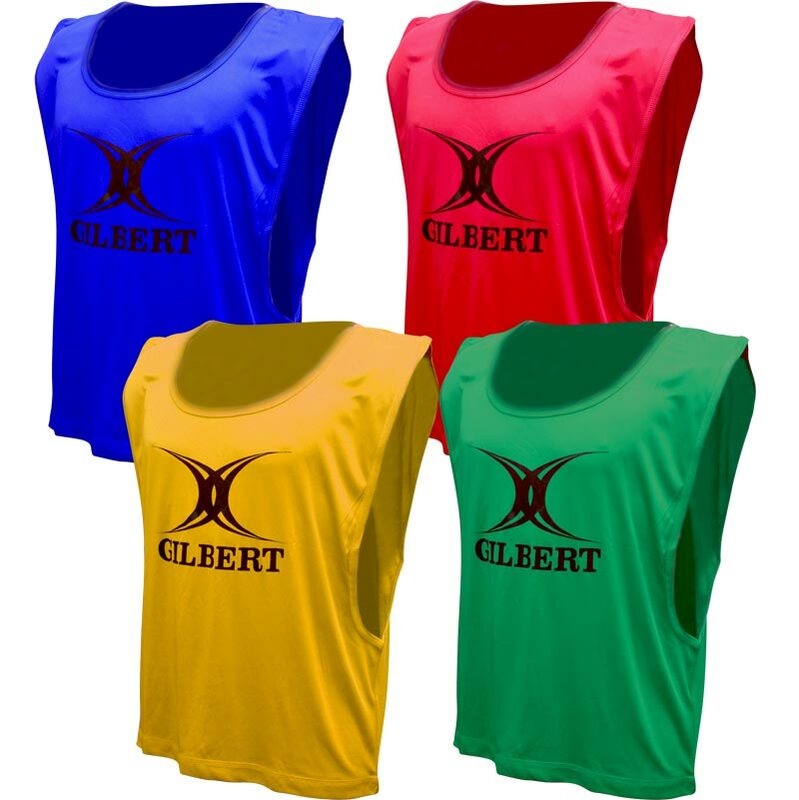 Sizes - small (boys), medium (youths) and large (adults). 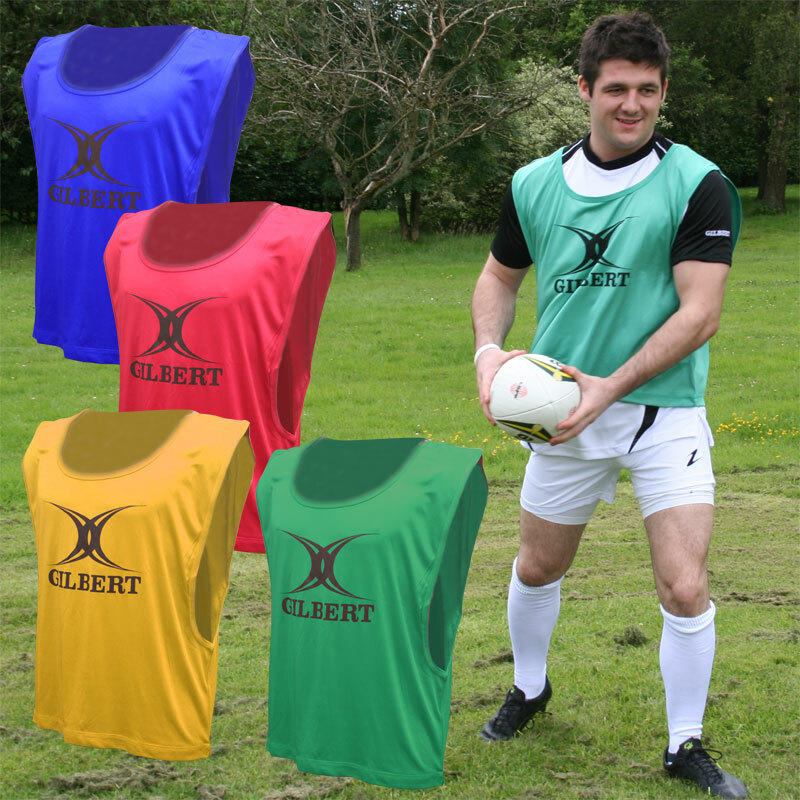 Having despaired of various cheap bibs previously, our team's investment in proper rugby bibs from Newitts has been proven well worthwhile. Finally - decent bibs!